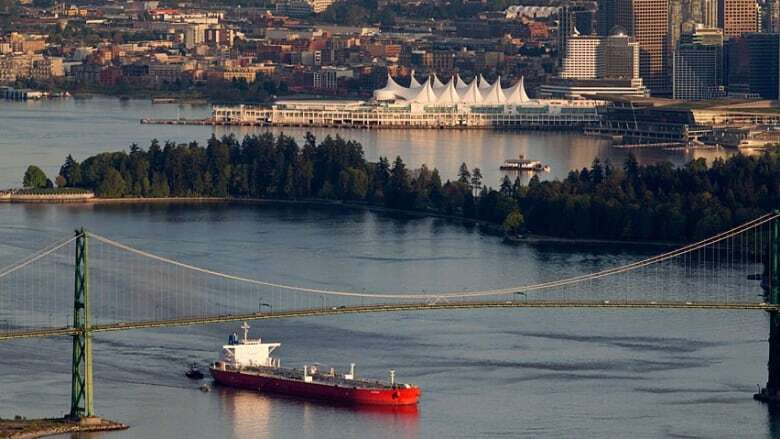 Over the past decade, plans for a big expansion of the Trans Mountain pipeline in British Columbia have garnered pushback from ocean advocates. In late 2016, the plan gained its final approval from the Canadian government (see AEI coverage), but in late August, a Federal Appeals Court overturned that approval, citing the government’s failure to assess the effects of increased shipping on the dwindling orca population and shortcomings in consultations with First Nations. Given the precarious state of the local resident population, you can be sure that government regulators will have their feet held to the fire as this longtime controversy continues. The government has not yet announced whether it will appeal the recent ruling to the Supreme Court, or send the concerns back to the National Energy Board to address the shortcomings highlighted by the Appeals Court. Indeed, less than a week after the Appeals Court decision, and on the very same day, the government proposed an expansion of orca critical habitat, while a consortium of environmental groups filed suit in an attempt to force the government to issue emergency protections in the face of the orcas’ ongoing population declines.